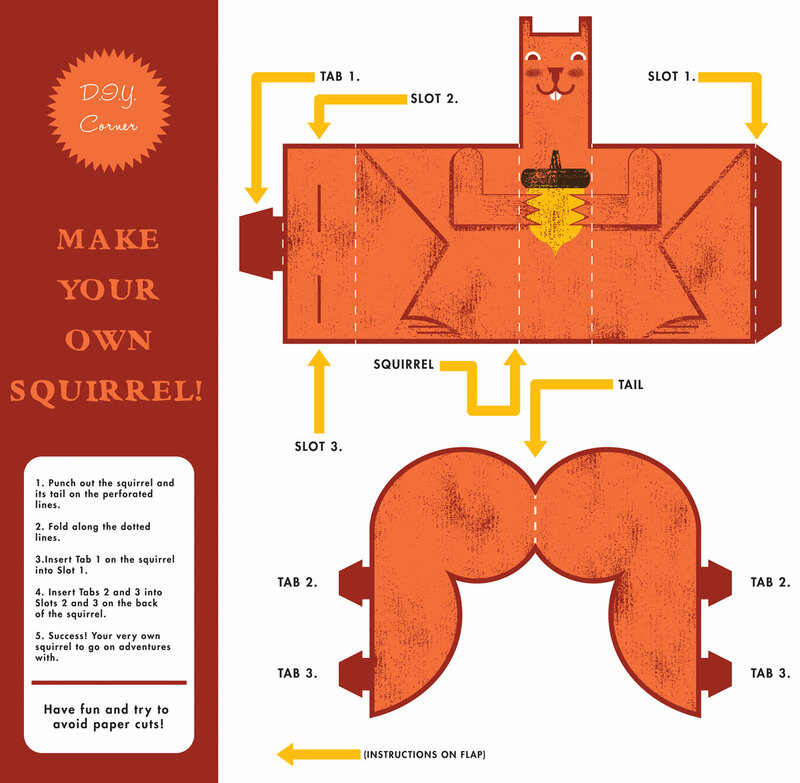 Download your own squirrel to print out and fold! Matthew Daley is a freelance illustrator and Taddle Creek’s in-house fiction drawer. His books include the self-published The Yule Lads, a Christmas-themed picture book, written with his wife, Lindsay Gibb. He has contributed to the magazine since 2009. Last updated winter, 2017–2018.